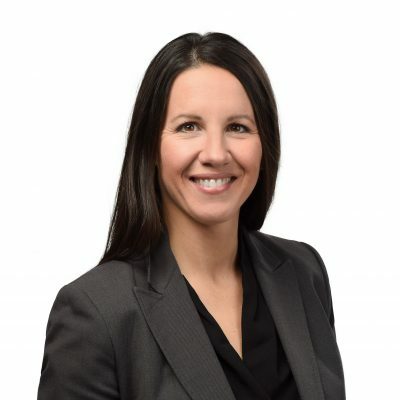 Denise Pothier has a background in chemical engineering and more than twenty years of industry experience in the energy and resource sector; working in regulatory compliance, quality assurance and management systems, process engineering, and risk assessment. She is currently the Vice President of Practice Services and the first-ever Vice President of Indigenous Relations at Stantec. For the last 10 years, she has helped develop, build, and now serves on Stantec’s Diversity and Inclusion council. Born and raised in Nova Scotia, with French Acadian and Mi’kmaq heritage, Denise has a personal stake in improving diversity and inclusion in STEM through her career. She is a firm believer that a diverse and representative employee base, led by a diverse and representative leadership team, enhances and strengthens the cultures of quality, innovation, and health and safety within an organization. Denise sits on the board of directors of Techsploration and the Canadian Council for Aboriginal Business (CCAB); is both on the Council and the past-Chair of Women in Engineering for Engineers Nova Scotia; is the current chair for Engineers Canada Indigenous Peoples Participation in Engineering Committee; was named one of the top 150 Canadian Women in STEM in celebration of Canada 150 by hErVOLUTION; and won a Canadian Progress Club Women of Excellence Award in 2016. Most recently Denise was named one of Canada’s Most Powerful Women in 2018 by WXN in the CIBC Trailblazers & Trendsetters category. Denise is a true believer in lifelong learning, and has recently completed an MBA from Athabasca University and attends a multitude of educational conferences and events annually, increasing her knowledge of Indigenous matters in Canada and globally. Denise also likes to spend quality time with her daughter giving back to the community. They volunteer for Feed Nova Scotia and are involved with the Mi’kmaw Native Friendship Centre initiatives.